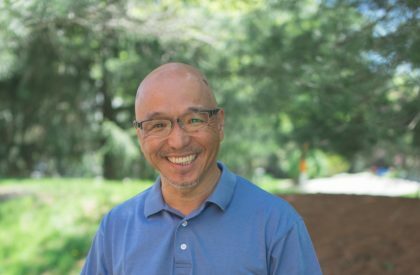 Masashi joined the staff of Dublin Baptist in 1987. He holds a Bachelor of Science degree in Oceanography from Humboldt State University in California and a Master of Divinity degree from the Golden Gate Baptist Theological Seminary. His ministry has expanded to several cities throughout Ohio, Kentucky and Michigan. He is married to Sayuri, and they have two daughter, Alisa and Meg.